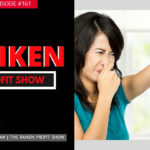 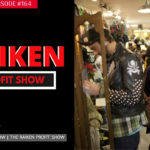 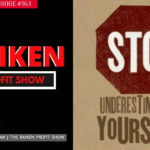 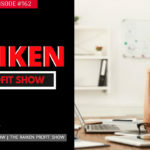 In episode #013 of The Raiken Profit show we talk with my good friend Sangmin Son about how to start an amazon fba business. 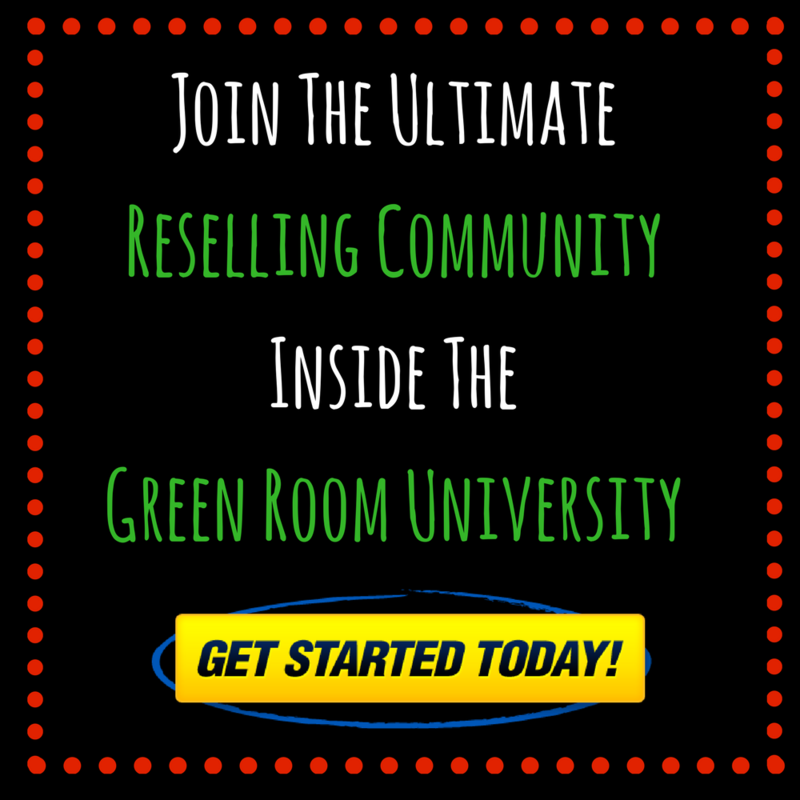 Sangmin has been selling on Amazon for a couple of years and has had a ton of success. 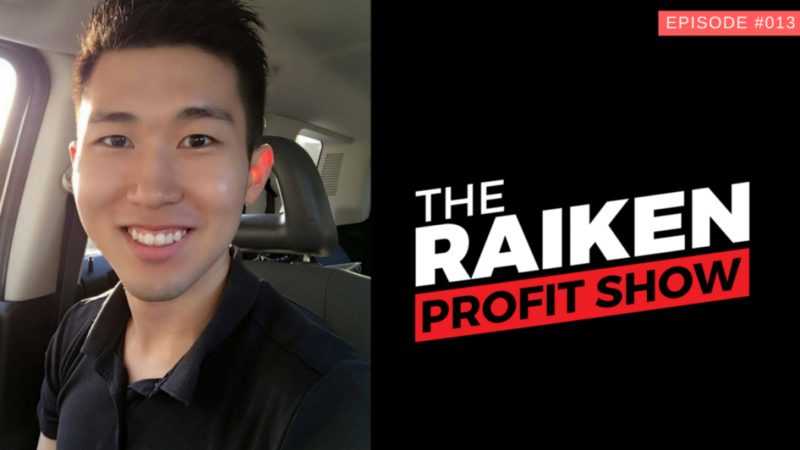 Sangmin started sourcing from thrift stores and garage sales and rapidly moved onto retail arbitrage, online arbitrage, and now private label. 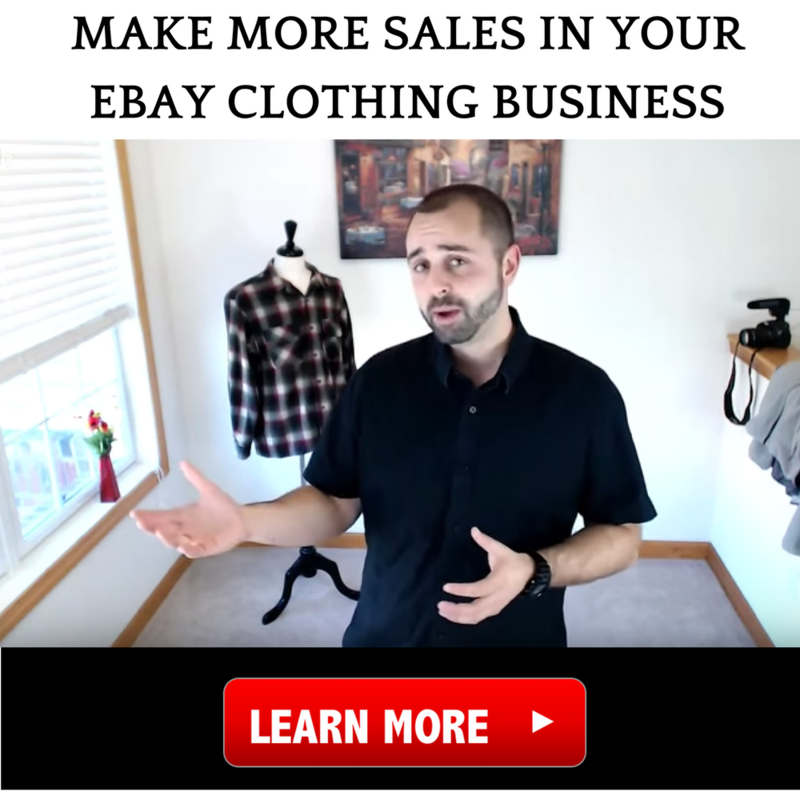 If you want to learn how to make money on Amazon then watch this video in full and see exactly how Sangmin is being successful in his Amazon FBA business. 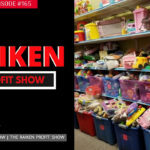 If you liked this video be sure to like, comment, and subscribe down below!